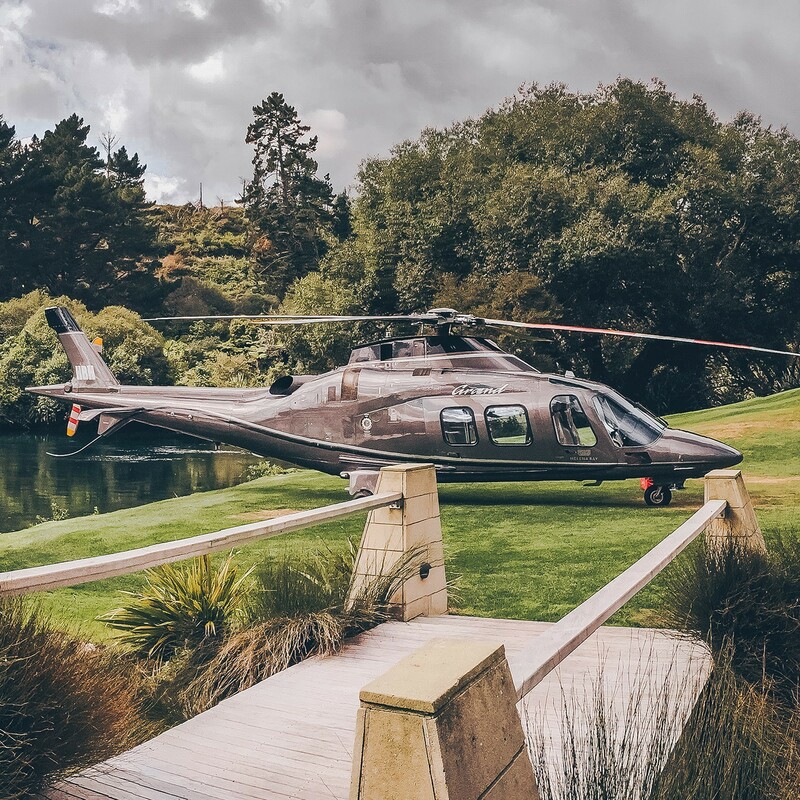 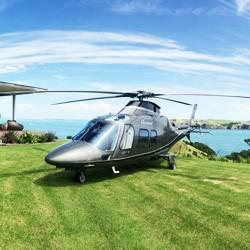 If you’re looking for a romantic getaway or just a few days in paradise, a flight to Waiheke is the answer. 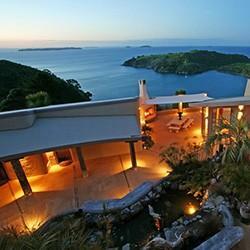 Choose from a unique selection of luxury, boutique hotels with spectacular ocean views. 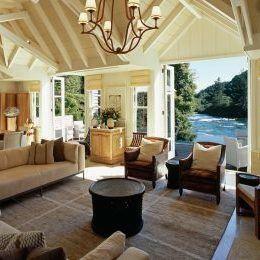 Or travel further afield to an exclusive lodge in the Bay of Islands.